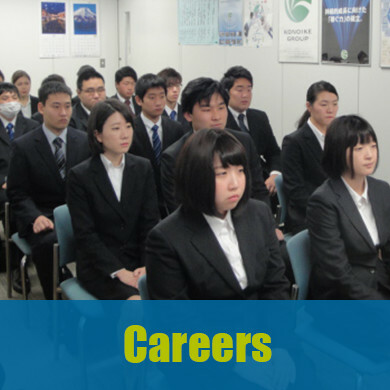 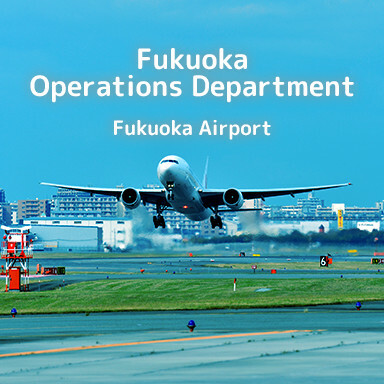 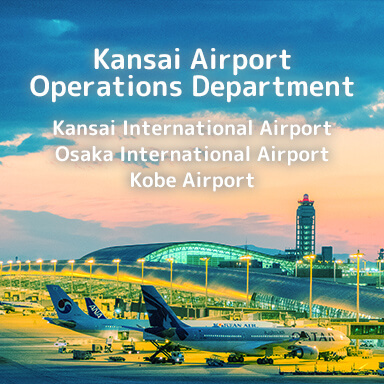 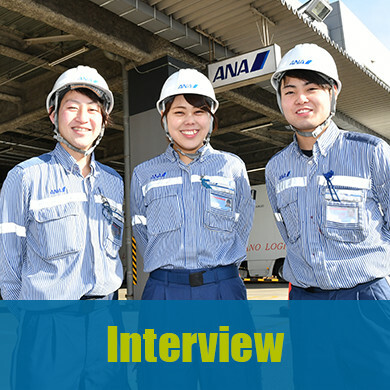 At Konoike Air Port Service, we handle various ground handling tasks for airline companies. 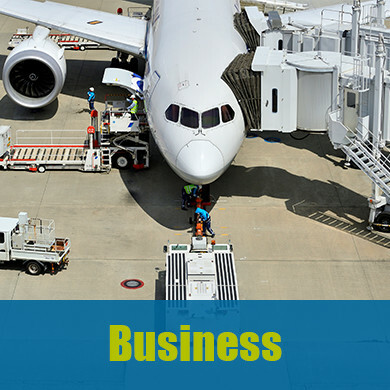 We provide total support for import and export cargo sheds, aircraft ULD transport, luggage handling, cabin cleaning, and airport services. 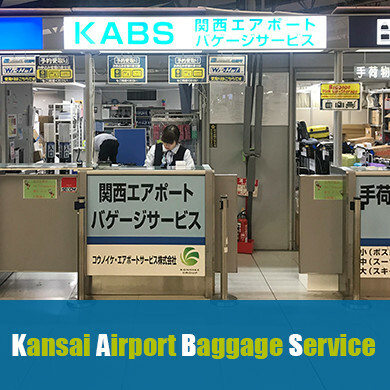 We also deliver suitcases and lend Wi-Fi devices. 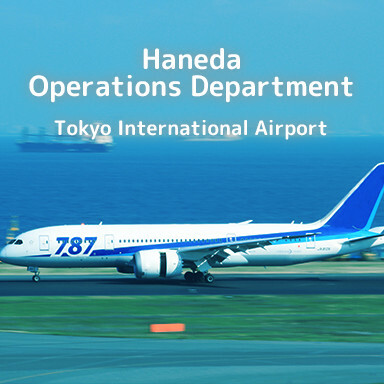 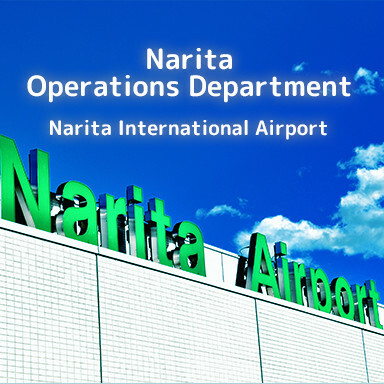 With our wealth of experience and achievements, we promise high quality service and efficient airport operations.